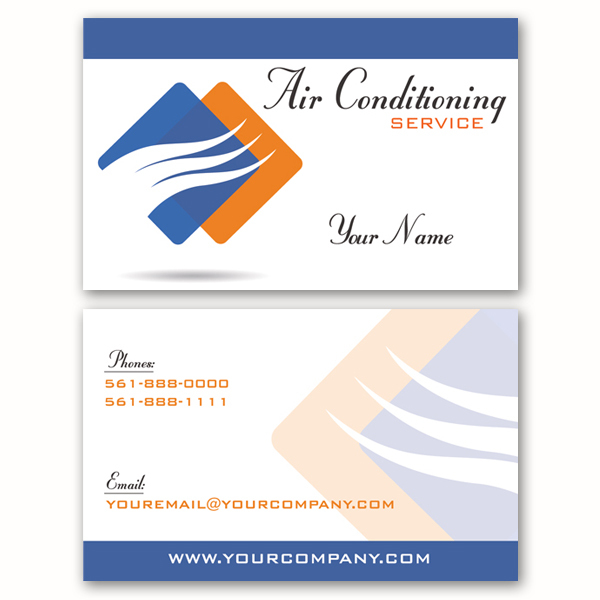 Having a great looking card that represents your business is critical. 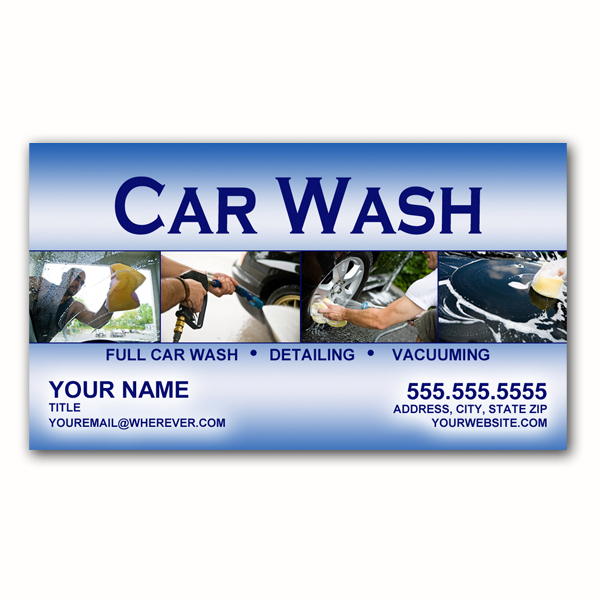 It is a professional, easy, and inexpensive way to present yourself to clients or potential clients. Please fill out this form (click right-upper arrow to display the form) with the information you want to be printed out on your business card. If you require it add special instructions to the printer. 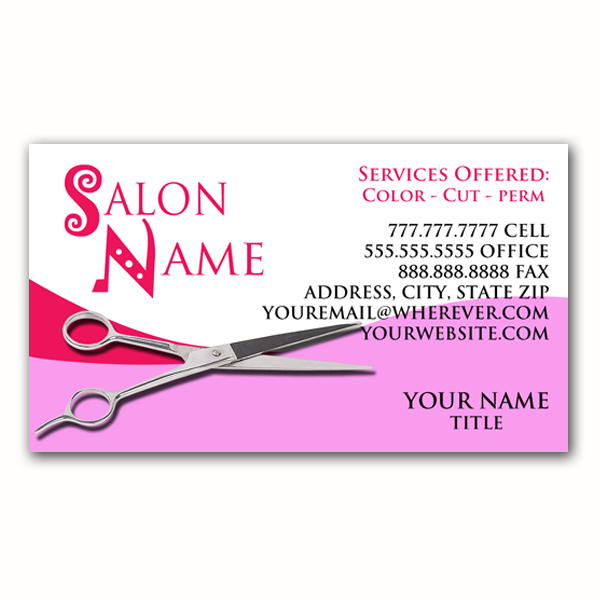 Need Business Cards fast but with great quality and excellent prices. 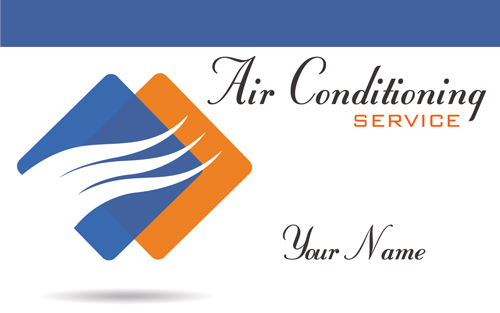 Need a business cards to represent you. Just click on buttons below with the type of business you have and check out the variety of beautiful designs. Follow the simple instructions, it’s just that easy. If you don’t see your type of business listed just let us know want you want & we will do it for you! 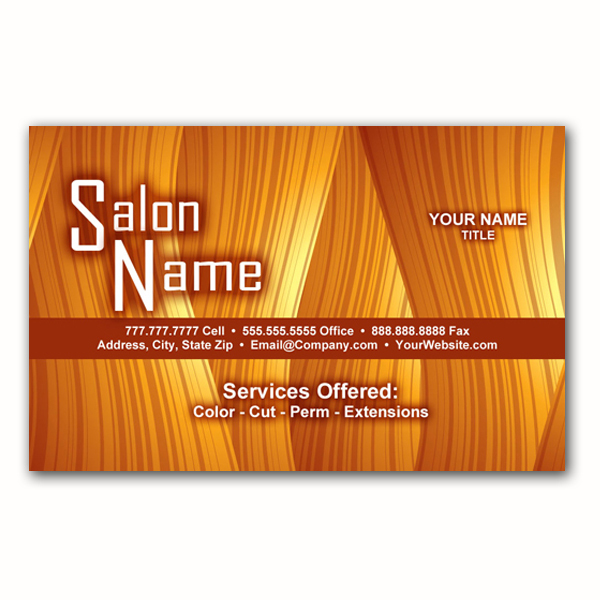 By using one of these business card designs, you can get your card fast. We also personally put your information in to make sure it fits and looks great. We get your approval by phone. Your satisfaction is number one to us. 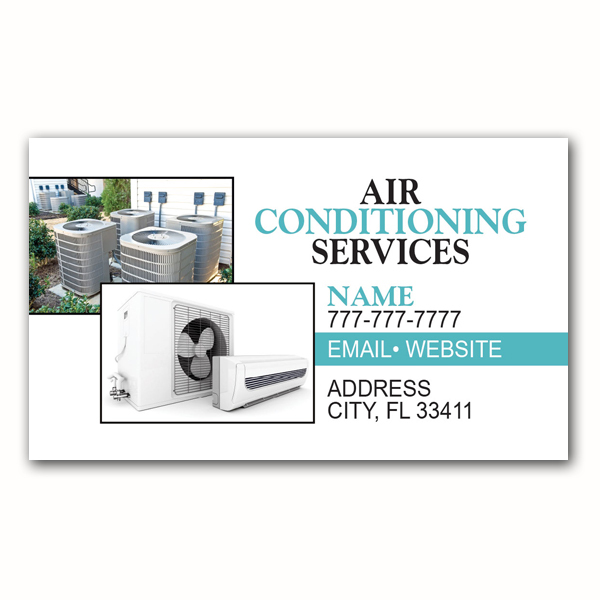 We also offer professional design services if you need something different or you have your own design – 561-433-3498.